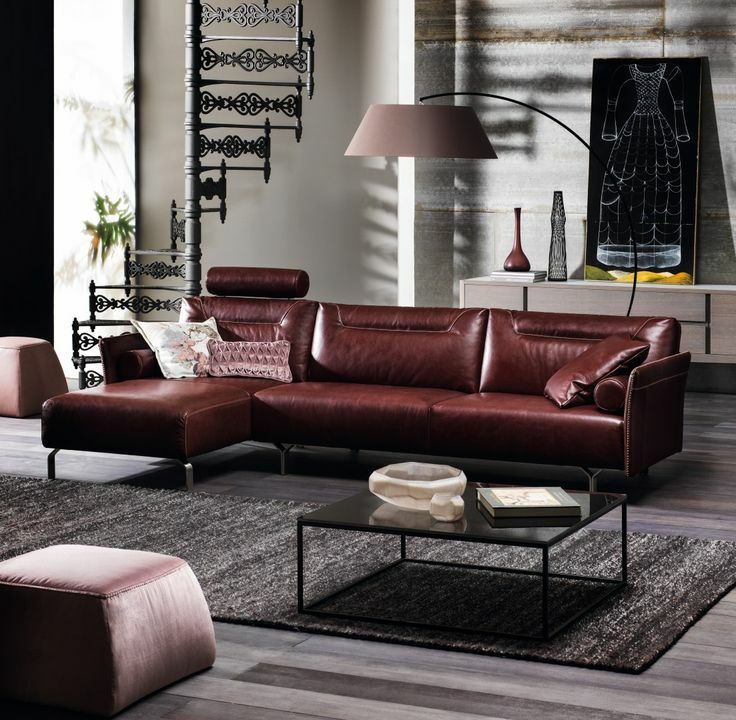 With interiors inspired by fashion couturiers’ muses, accommodation includes a large bedroom, a living room with dining area, kitchenette and a powder room. The bathroom has a bath and steam shower. Some suites offer a balcony. Menu Global Home Languages ItalianoESPAÑOLTürkçeČeskáPortuguêsFRANÇAISDEUTSCHPortuguês简体中文繁體中文日本語عربيРусскийFans of M.O. 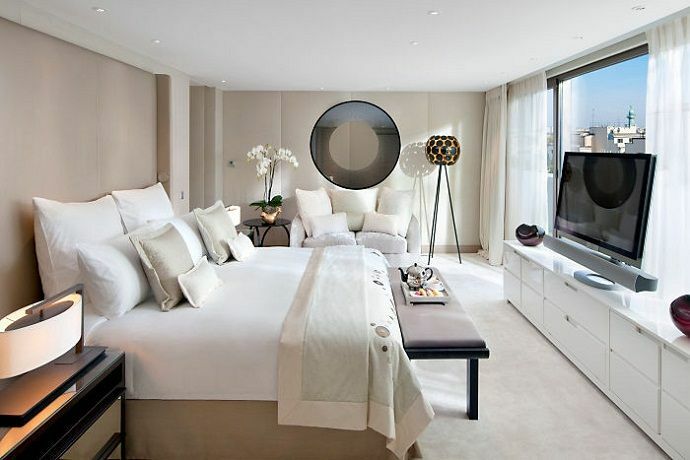 I’d like a chic room with garden or Rue Saint-Honoré view and Art-Deco décor. With a large terrace overlooking our camellia garden, these spacious rooms feature an image of Man Ray’s ‘The Kiss’ decorated in original velvet embroidery. Rooms offer spacious bathrooms with baths and walk-in showers. I’d like a one-bed suite with a terrace with views, a living room and dressing room. Make Your Stay Even Better.By becoming a Fan of M.O., you can now enjoy complimentary WiFi, members-only offers and a welcome amenity every time you stay with us, wherever that may be. 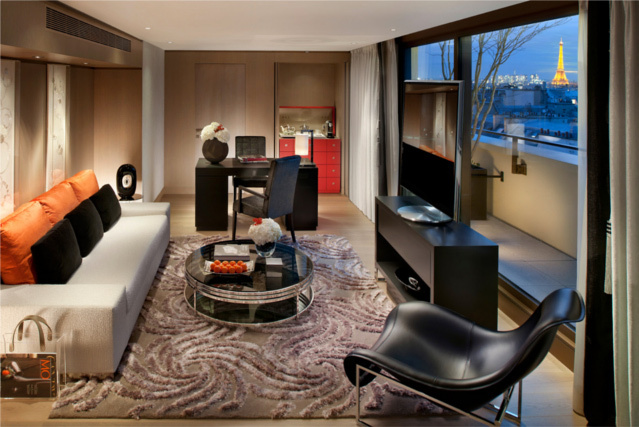 Paris chic, Mandarin Oriental style. Combining chic modern style with art deco details and Oriental touches, our 98 rooms and 40 suites are among the most spacious in Paris. 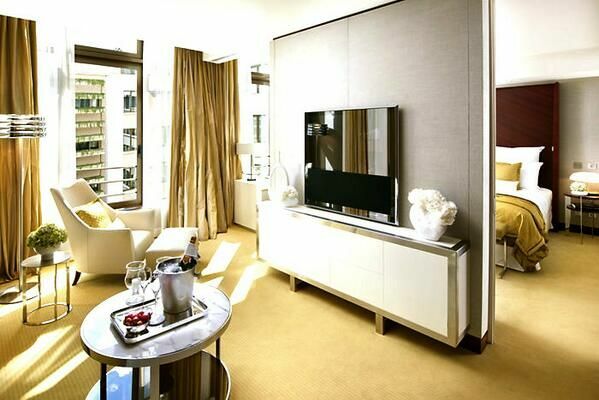 Sumptuously designed with gorgeous gold detailing, our spacious Terrace Suites offer a luxurious base from which to explore the city. 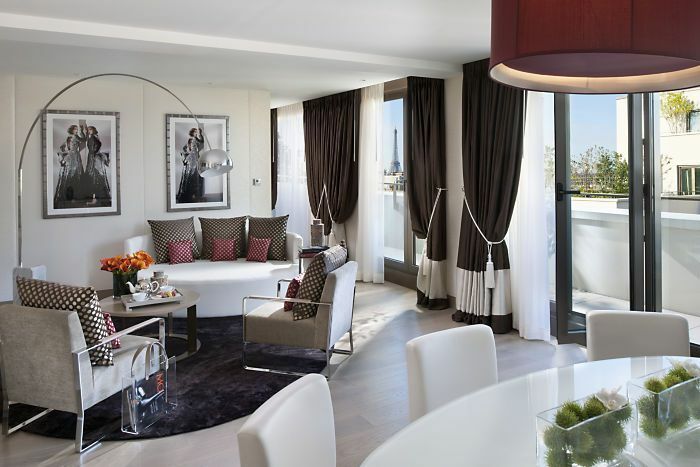 Most striking, the suites’ large terraces, each one unique in style and size, offer the opportunity to dine outside with views overlooking the city’s iconic rooftops towards Montmartre or our peaceful indoor garden. 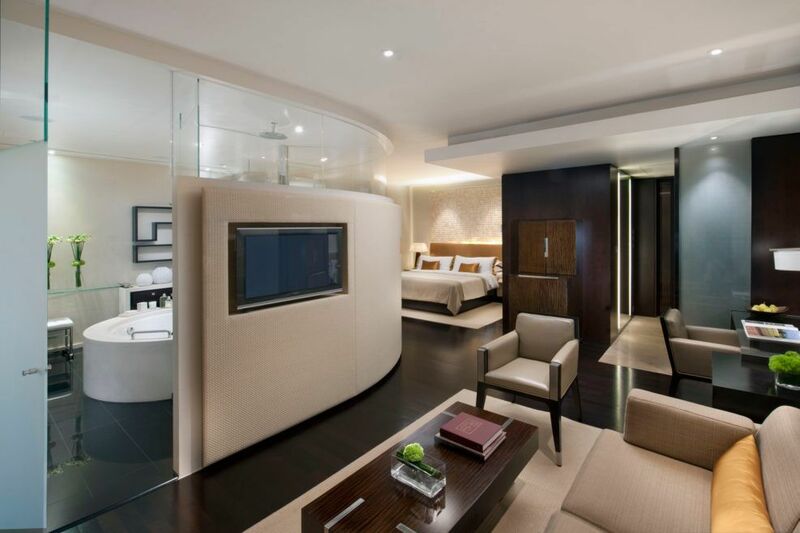 Suites features stunning artwork, an array of elegant furnishings and state-of-the-art technology. Overlooking our garden, our largest rooms offer king-size beds and elegant sitting areas. Bathrooms have a spa-like feel with sculpted freestanding baths and walk-in showers. Some rooms have private balconies. 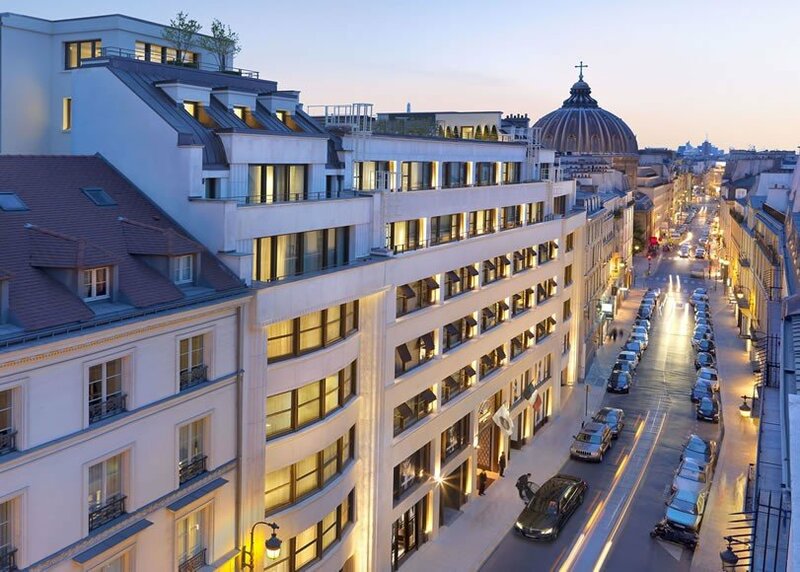 Situated on rue Saint-Honoré and just steps from Place Vendôme, one of the most stylish districts in the world, Mandarin Oriental, Paris enjoys a wonderfully chic location. Our five-star hotel is a celebration of Paris today, inspired by fashion and artistic creativity and underpinned by the brand’s legendary service. I’d like a one-bed suite with living/dining area, dressing room and balcony/terrace. 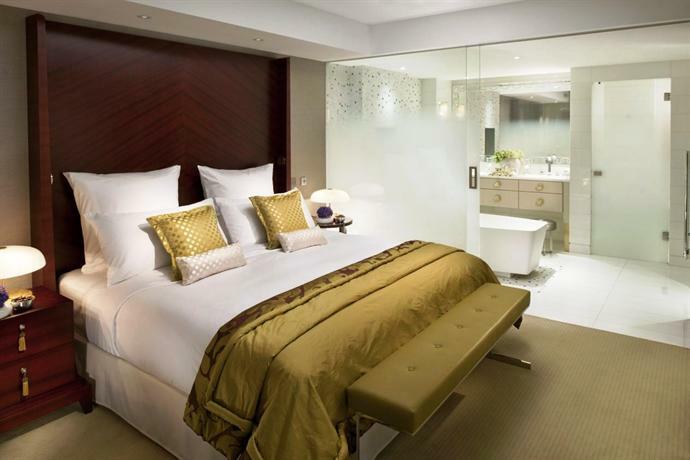 This extraordinary split-level suite features a bedroom, bathroom with steam shower and bath, living room and dining area. A 75sqm terrace offers a dining area, pergola with removable roof and views over L’Opéra and Montmartre. 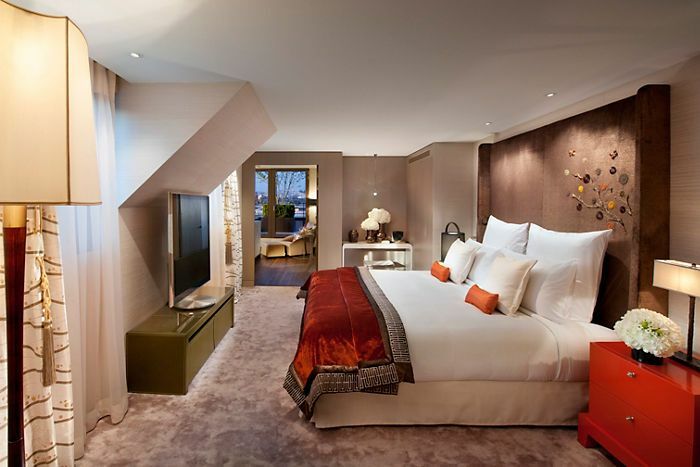 These spacious one-bedroom suites offer views over our garden or Rue Saint-Honoré. 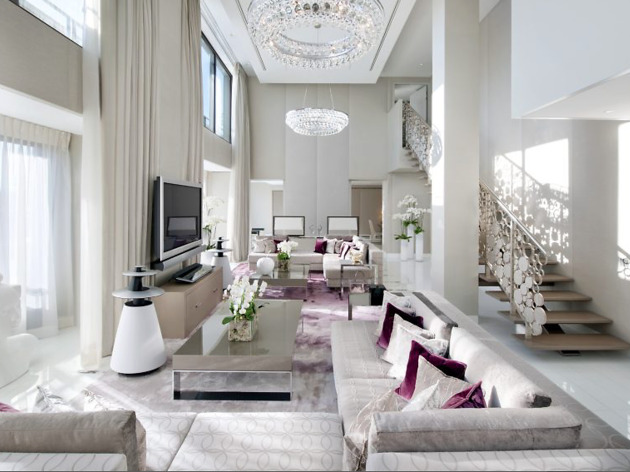 The bedroom and separate living room feature luxurious silks, lacquer furnishings and bespoke artwork. Bathrooms offer baths and walk-in showers. 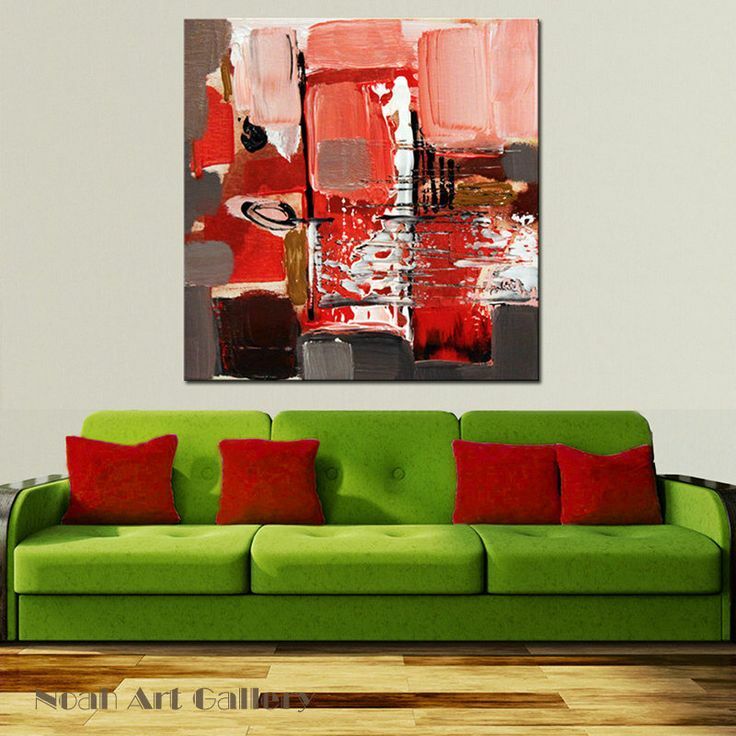 I’d like one of the largest rooms with spa-like bathroom and spacious sitting area. I’d like a split-level, one-bed suite with terrace, gym, dining room and steam room. 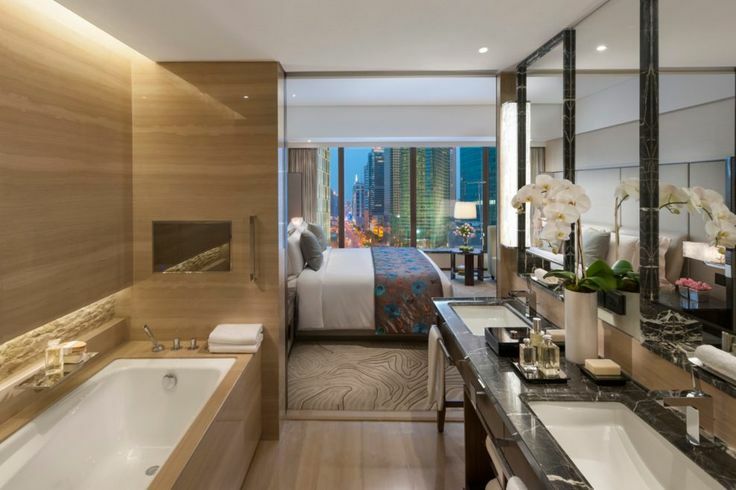 Located on the hotel’s highest floor, this three-bedroom split-level suite combines our Royale Mandarin and Panoramic suites. Accommodation includes two terraces, three bathrooms, a gym, living room, dining room, kitchen and bar. 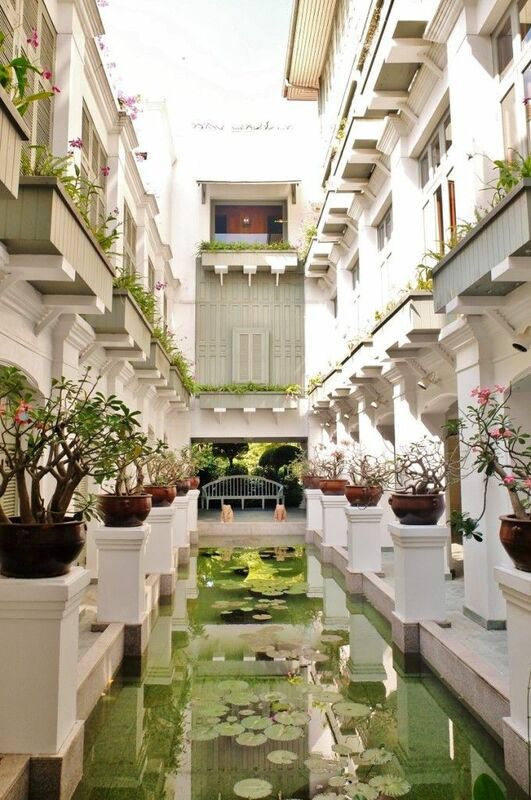 I’d like a split-level, one-bedroom suite with a 75sqm terrace with pergola.